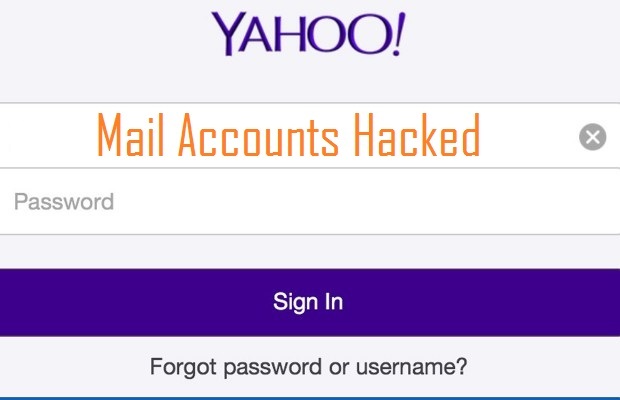 Some hackers attempted to access a number of Yahoo accounts recently. Yahoo didn't reveal the number of accounts have been in attack by hackers but the company said that attempt has already prompted all affected users to reset their passwords. They are resetting passwords on affected accounts. Introducing second sign-in verification to allow users to re-secure their accounts. Federal law enforcement has been involved to find and prosecute the perpetrators responsible for this attack. Already taken additional measures to block attacks against Yahoo’s systems. He recommended Yahoo Mail users to change their passwords regularly. Also he added that user should have passwords using variations of symbols and characters. It would be better not to use the same password on multiple sites or services.